Hello all! 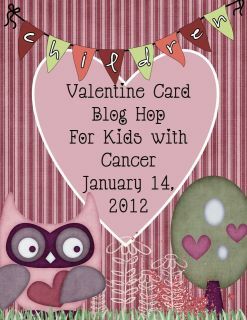 I've been somewhat remiss in not announcing here the winners from the Love Bugs Banners for Kids blog hop ... and I also can announce the winner of my blog candy for this weekend's Valentines for Kids with Cancer blog hop. "Love how colorful your banner is, Jearise! As always, you put so much love into what you create! TFS! Aloha, Dena Jones ~ missdjones.blogspot.com"
SHAWNEE PENKACIK!! Who wrote on Janice's "SCRAP and CHAT" blog on Jan 7, 2012 12:32 PM: "I love that you chose the word smile. It is what the children will be doing when they see your banner. It is so cute. Great job!" Congratulations Dena and Shawnee! 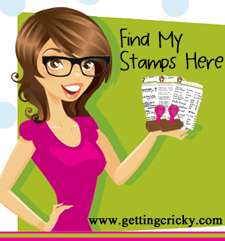 I will contact each of the sponsors to have them reach out to you to provide you with access codes to get your prizes. The grand prize winner will be selected by the CHILDREN at Pediatric Specialty Care, once all of the banners are hanging at PSC. The winner will be picked from the banners received -- so make sure you get your banner to me ASAP, hopefully by January 17. 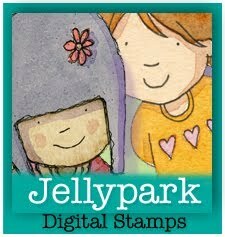 .... Now, from this weekend's Valentines for Kids with Cancer Blog Hop, I'll be assembling a grab bag of great goodies from the PaperJungle. The winner, again, chosen by Randy at http://www.random.org/, is AMY JO! Amy, please be in touch with me via e-mail (scroll down here for the Kontactr form) and provide me with your mailing address. I'll get your goodies out quickly! Yay! I'm so excited! What a wonderful way to start this day off! 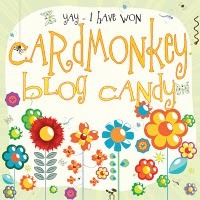 My sweet friend, Beckie, told me I won over here and I'm so glad she did! Thanks so much Ellen. Can't wait to get my goodies! You're the best!